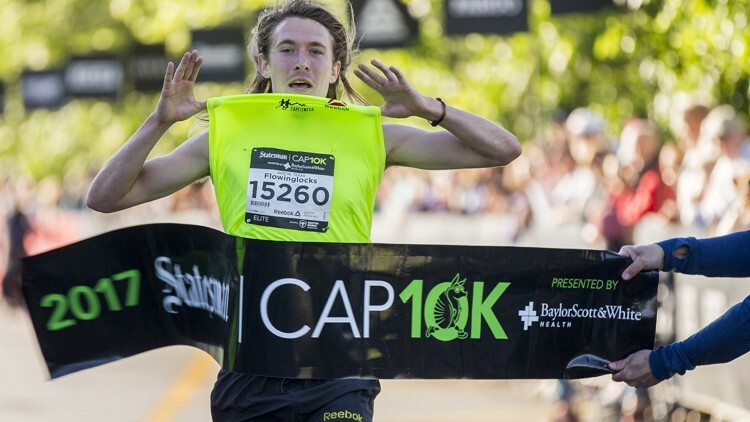 The Statesman Capitol 10k is the largest 10K in Texas and the fifth largest in the nation. 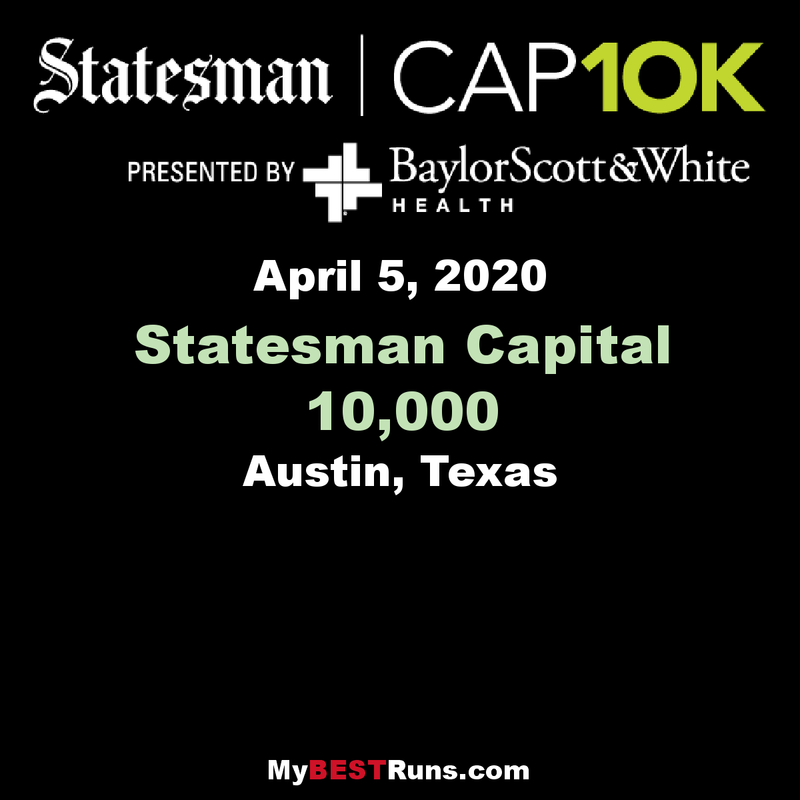 Registration for the 40th annual Statesman Capitol 10,000 is currently open and with Event Dog online registration platform. The first 2,017 registrants can enjoy our super early bird registration rate at $30 (adult) and $15 (youth).